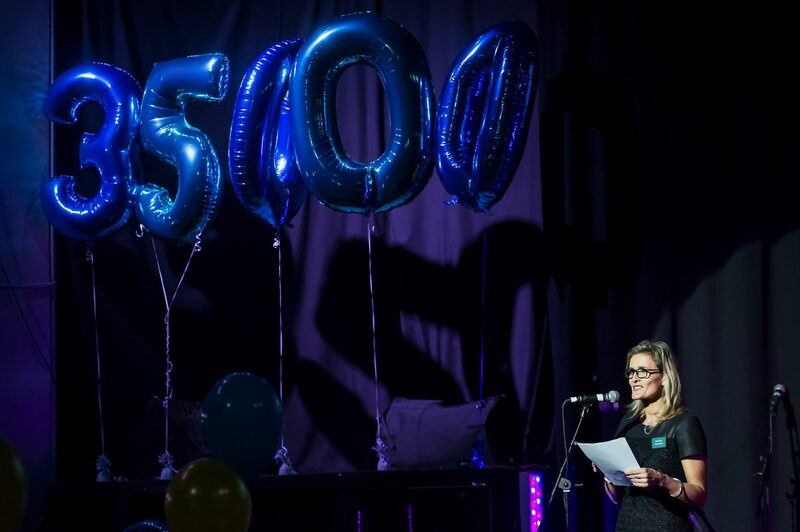 The achievements of the young people of Scotland were celebrated as Inspiring Scotland marked 10 years of our flagship 14:19 Fund. 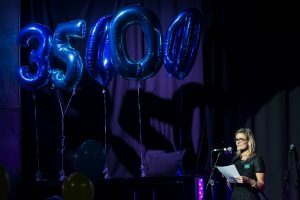 Scottish Government, an investor in the fund throughout its 10 years, hailed the success of the partnership as the fund is on track to reach ten-year target of helping 35,000 young people into education, employment and training. Inspiring Scotland has pioneered the use of the “venture philanthropy” model, which helps charities to improve their financial and operational management as well as investing money. 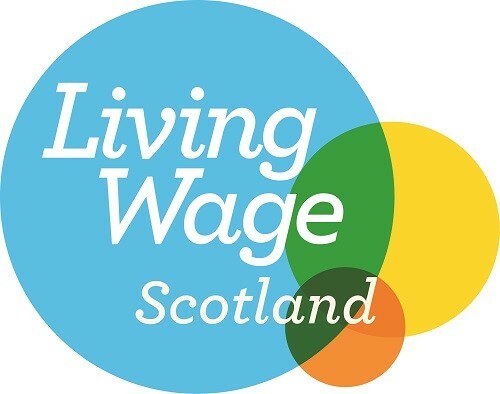 The organisation has helped 20 charities throughout Scotland through its expert support staff and a network of more than 300 volunteers who provide their professional skills and experience on a pro-bono basis. Last night our investors, staff, colleagues from across the third sector and members of Scottish government were entertained by some of the inspiring young people at the heart of the project with a range of performances including dances, spoken word and music. philanthropists – has attracted a further £75.6m of match-funding. “I am delighted to hear that 35,000 young people in Scotland have been helped into education, employment and training through Inspiring Scotland in the past decade. In particular, the 14:19 fund has helped many to recognise their skills, aspirations and to thrive irrespective of their circumstances or social background. 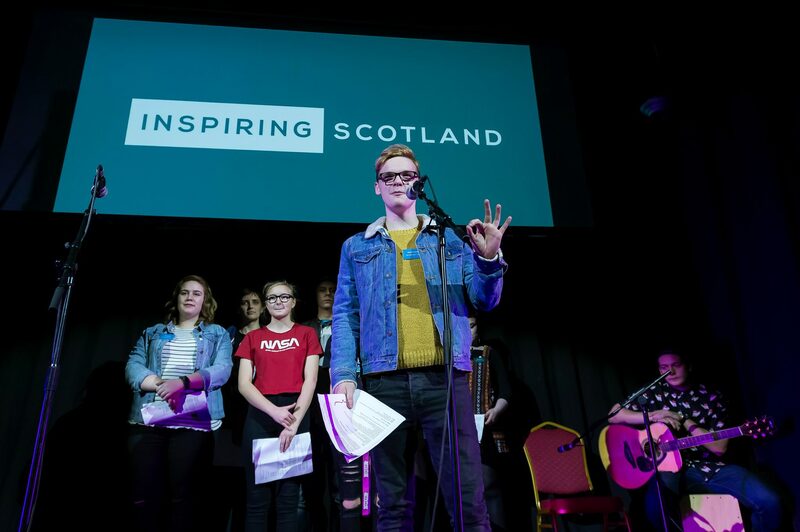 Celia Tennant, the Chief Executive of Inspiring Scotland, said: “The 14:19 Fund has been a resounding success, and is on course to hit its target of helping 35,000 young people into sustainable education, employment and training over the past ten years. “The passion and commitment of the 20 charities that have been supported through the fund is inspiring. 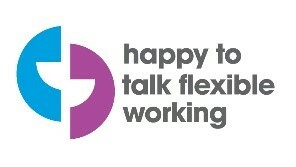 They have worked tirelessly over the last 10 years to support Scotland’s young people. 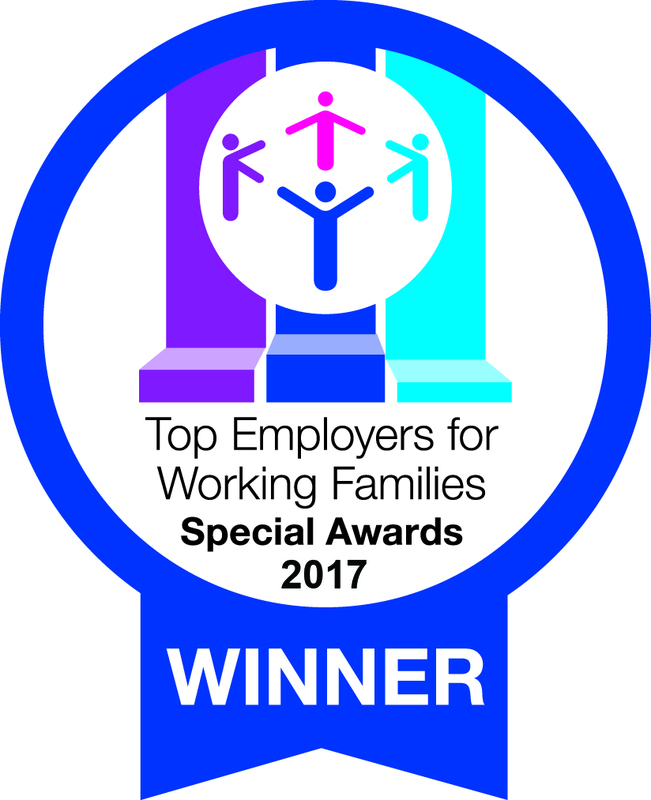 I am proud of the work Inspiring Scotland has done to support these organisations, investing money in their operations but also the time and expertise of our staff and pro bono professional volunteers, who have helped these third sector organisations to become more efficient and sustainable. “Our model of venture philanthropy allows us to help charities with everything from their financial planning and risk management through to appointing the right members to their boards – which ultimately allows them to help even more young people. Sinclair Dunlop, Chair of Inspiring Scotland and one of the Managing Partners at life sciences investor Epidarex Capital, added: “As a venture capitalist, I know how important it is to roll-up your sleeves and get involved with the companies in which you invest. “That’s why I was so attracted to working with Inspiring Scotland – it shares that same focus on getting results. “It’s not enough to just write a cheque and walk away; charities need expert support as well as cash.